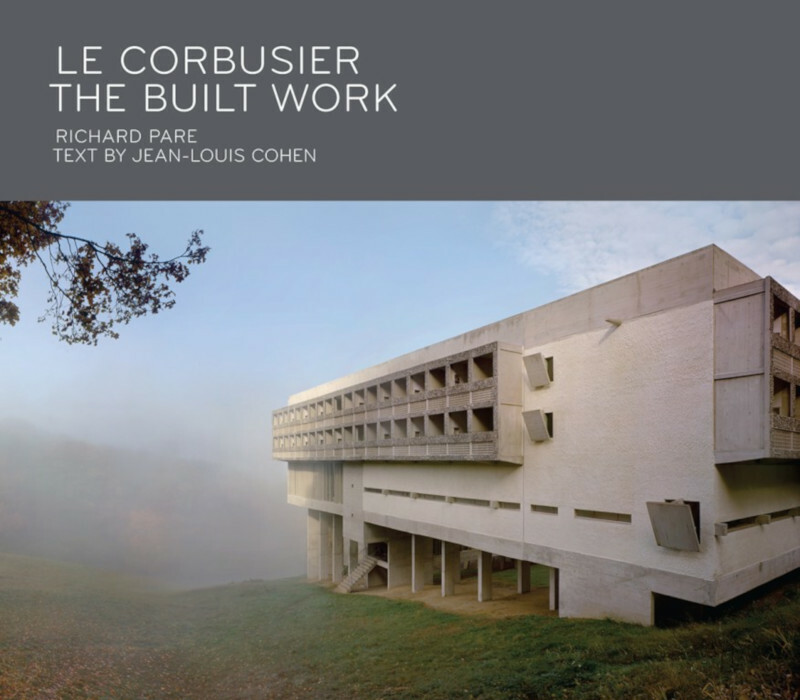 One of the many tidbits I remember from undergraduate architecture school is learning about Le Corbusier's houses in Pessac, France. We learned about them not for their design, but for the way residents eventually transformed the modern "machines for living" into something else, something more traditional ― pitched roofs and all. Seeming to come straight out of Stewart Brand's How Buildings Learn, it was in fact Philippe Boudon and Gerald Onn's Lived-In Architecture: Le Corbusier's Pessac Revisited that brought the changes to light decades earlier (in 1972), giving Postmodernists fodder for the apparently out-of-touch nature of Le Corbusier and other Modernist architects. Of course, the reality was more complicated than even Le Corbusier's own words on the project: "You know, it is always life that is right, and the architect who is wrong." Jean-Louis Cohen spells out some reasons for the neglect and subsequent changes in Pessac, most unrelated to Corbusier's forward-thinking designs. Cohen's words on the more than 50 houses in Pessac are actually the most generous among his descriptions of the dozens of built works photographed by Richard Pare in this coffee table book; the rest have one page of text, but Pessac gets two, as if the residue of Lived-In Architecture must be addressed at length.